In the article, Ben Rich, Area 51 & Taking ET Home, I focused on the specific remarks attributed to Ben Rich from one particular occasion. 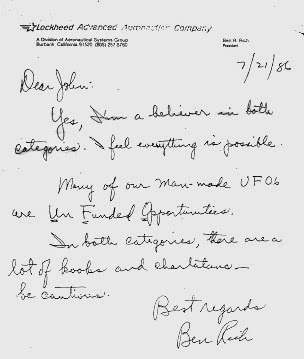 It's fairly been pointed out that Lockheed had other connections to UFOs, and that Rich mentioned UFOs to others both in letters and conversations. Kelly Johnson had reported spotting UFOs, knew others working with him that had also, and he had a serious interest in the topic. Kelly Johnson letter fromProject Blue Book files. Ben Rich Letter to John AndrewsJohn Andrews' Correspondence with Ben Rich, Lee Graham and others. 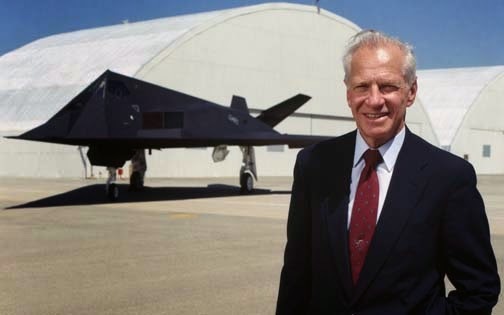 John Andrews was Andrews designer for scale-model kits of cars and airplanes for the Testor Corp. With his contacts in the aviation industry, he managed to get inside information and build models based on secret military designs before their release to the public. 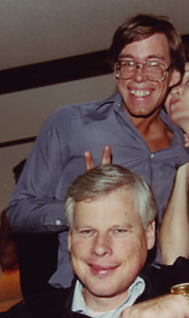 Andrews and Lear were also friends with Jim Goodall, an avid aviation author and historian. Goodall was fascinated with the Stealth programs at Area 51, and wondered what else might be flying there. He became a member of the original Area 51 “Interceptors,” and came to share the interest of his friends in more exotic aircraft. By the time he went up to Whitesides to look down on Dreamland for the first time with John Lear in the fall of 1988, his obsession had expanded. At some point during the revelation of the Lazar story, and talking to those who had worked at the base, Goodall crossed the Ridge—or began to straddle it. He came to believe in the presence of alien craft, as did John Andrews, his frequent companion on the trips. "There are things out there that would make George Lucas green with envy," he had been told, and he believed. 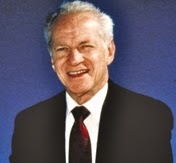 The key moment in his conversion was a letter Ben Rich had written to him, in which Rich said that both he and Kelly Johnson believed in UFOs. (But in the account I had, this was a tease.) From Dreamland: Travels Inside the Secret World of Roswell and Area 51 by Phil Patton, 1998. Rumour has it some of these systems involve force-field technology, gravity-drivesystems, and "flying saucer" designs. Rumour further has it that these designsare not necessarily of Earth human origin - but of who might have designed themor helped us to do it, there is less talk. "Let's just put it this way,"explained one retired Lockheed engineer. "We have things flying in the Nevadadesert that would make George Lucas drool." The Ben Rich rumors circulating are either distortions or gross exaggerations he may have said. For more claims by John Lear a good place to check out is the Exposing PseudoAstronomy Podcast, episode 19 covers quite a few of them. The link below points to the shownotes.